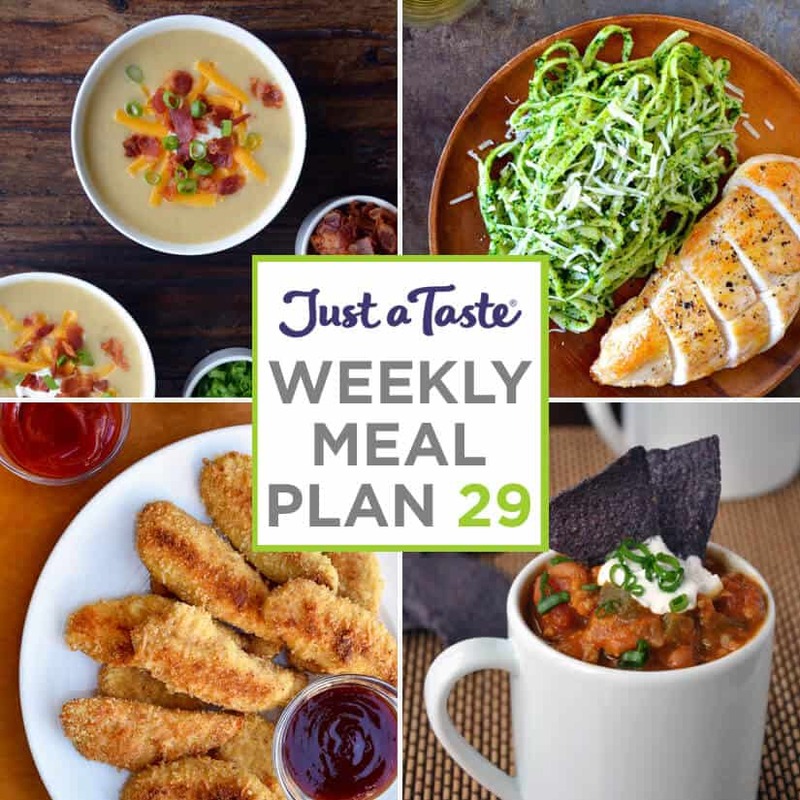 Welcome to the 29th installment of our weekly Meal Plan series! 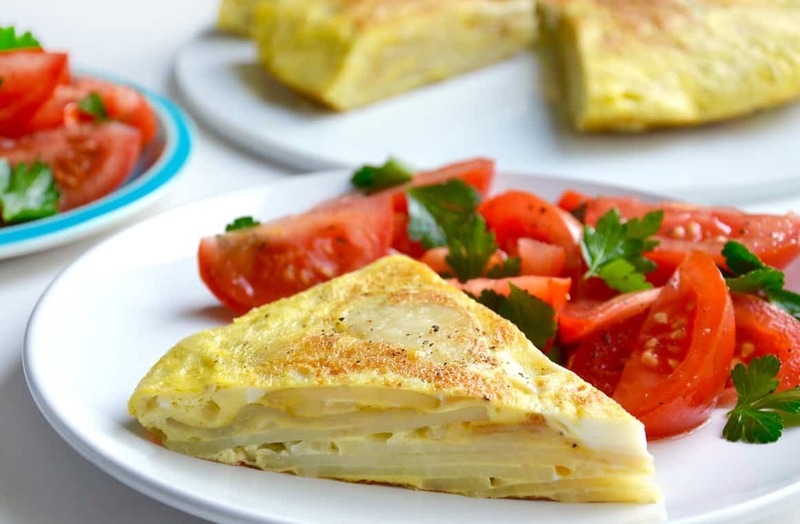 This week is all about spooktacular recipes to celebrate the scariest night of the year. Plus, don’t miss how to transform leftover Halloween candy into a soft and chewy treat! Looking for a ghoulishly good meal this Halloween? 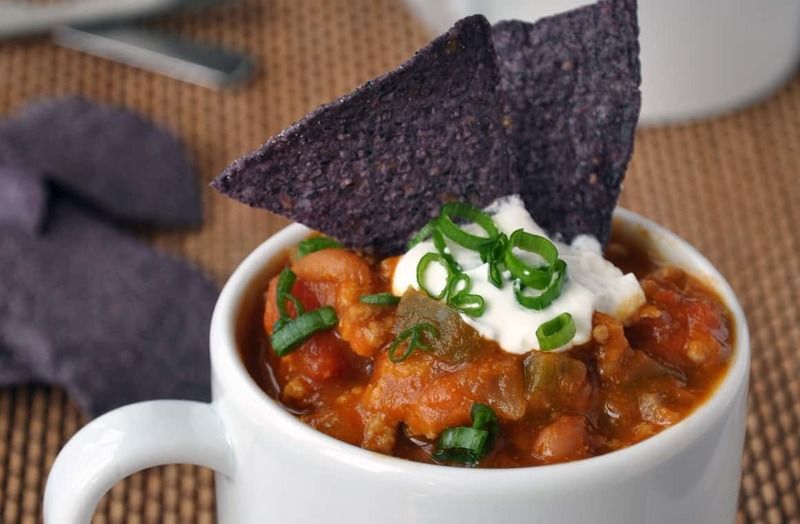 Don’t miss pumpkin turkey chili paired with breadstick bones. And for a sweet and spooky finale, whip up a batch of monster eye cookies or red velvet pudding with meringue bones. 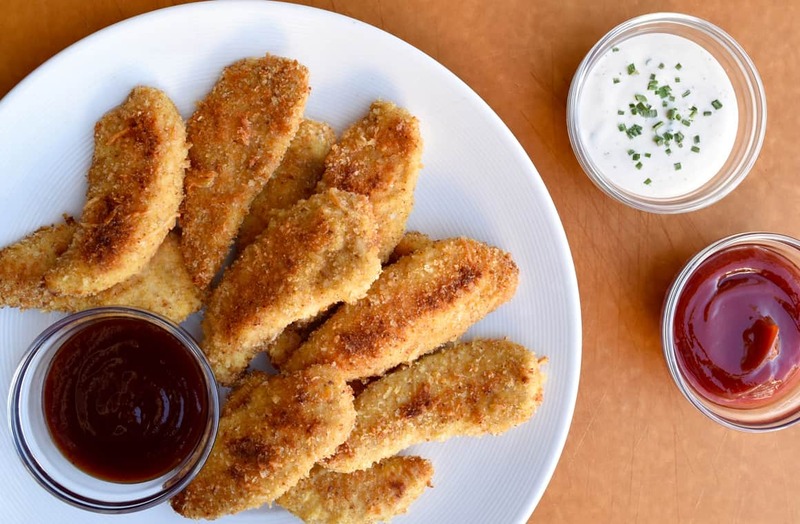 Ditch the deep fryer in favor of parmesan baked chicken tenders paired with cauliflower tots. Then dip and dunk with your favorite dipping sauces, from ketchup and barbecue to roasted garlic aioli and ranch. 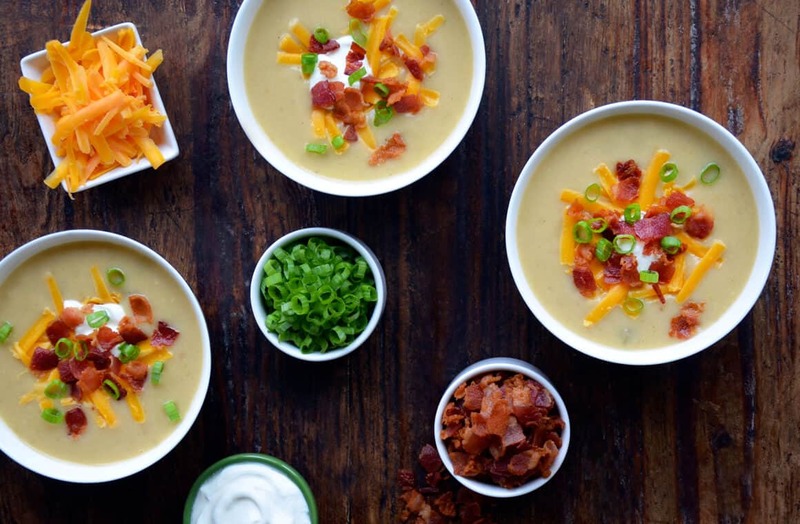 Dig into a bowl of loaded baked potato soup paired with garlic knots for a comforting meal perfect for cool fall nights. 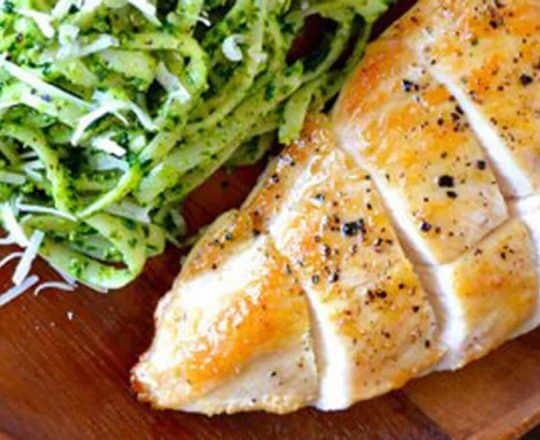 Spruce up meal time with quick and flavorful pumpkin seed pesto pasta with chicken, and add a sweet finale to your week with pecan pie bars. Haunted by leftover Halloween candy from a night’s worth of trick-or-treating success? 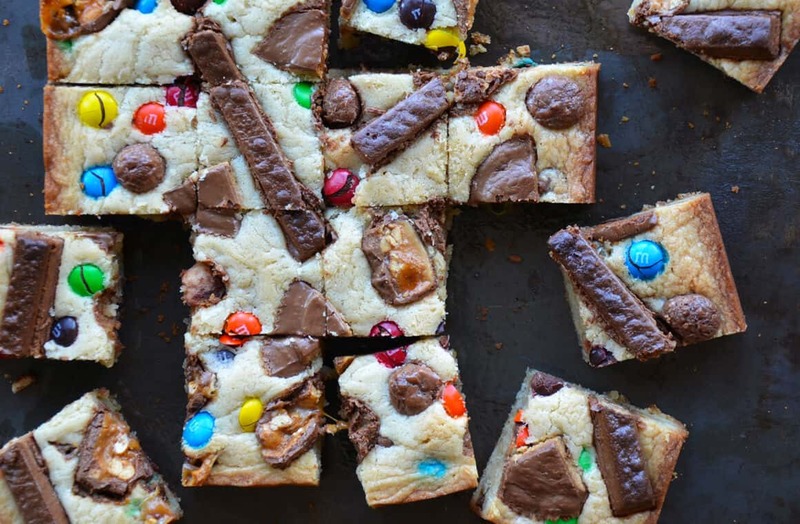 Transform your surplus of sweets into the ultimate sliceable treat with Leftover Halloween Candy Blondies.